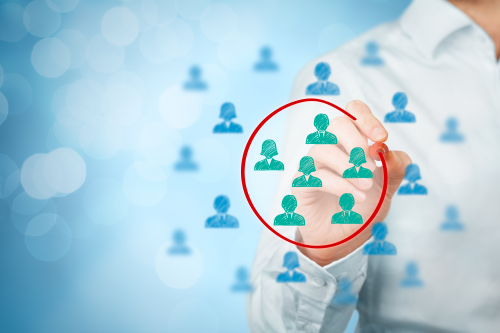 One of the biggest challenges for our industry in recent years is talent acquisition. For all positions, from technicians to estimators to managers, finding the right people to join the team has been a struggle for many companies. If you have not done so already, there is a great opportunity in expanding your search for your next great team member. Even the best in our industry had a first day. An advantage to hiring outside the industry is training. Employers have an opportunity to train non-experienced candidates on how they want things done. They can set expectations without the resistance they may often face with experienced candidates. Fair warning, if you don’t have a good training plan in place, the likelihood of successfully integrating non-experienced employees drops. Learn more about the many advantages to consider when hiring outside the industry.